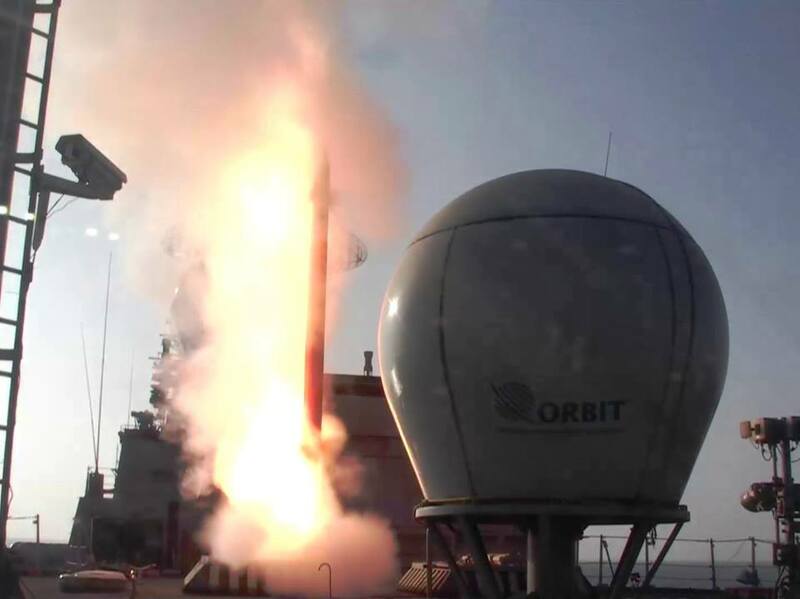 Indian Navy today achieved a significant milestone in enhancing its Anti Air Warfare capability with the maiden firing of its newly developed Long Range Surface to Air Missile (LRSAM). 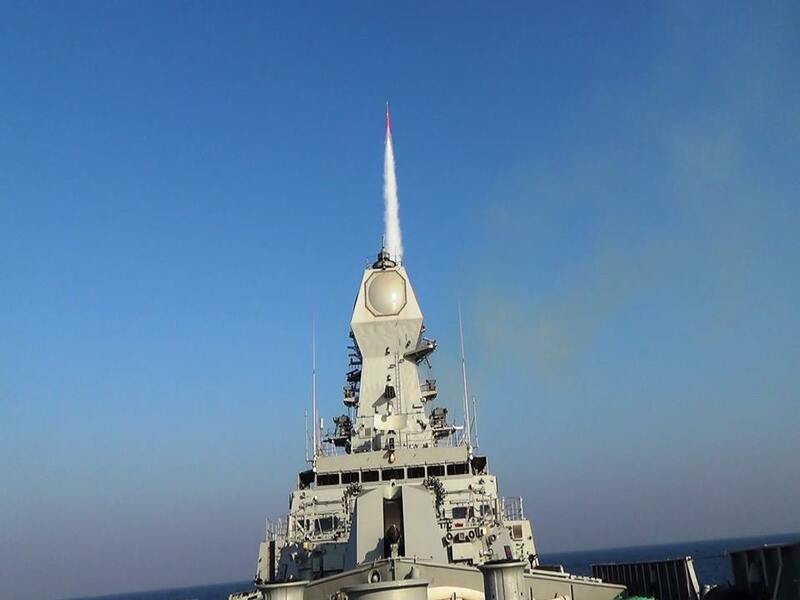 The firing was undertaken on the Western Seaboard by INS Kolkata, wherein the missile successesfully intercepted an Aerial Target at extended ranges. Apart from the missile, the system includes a Multi Functional Surveillance and Threat Alert Radar (MFSTAR) for detection, tracking and guidance of the missile. The firing trial of the LRSAM has been jointly carried out by the Indian Navy, DRDO and Israel Aerospace Industries. The successful conduct of the test has been the result of sustained efforts by all stake holders over the years, DRDL, Hyderabad, a DRDO Lab, has jointly developed this missile in collaboration with Israel Aerospace Industries. The LRSAM has been manufactured by M/s Bharat Dynamics Limited, India. These Surface to Air Missiles are fitted onboard the Kolkata Class Destroyers and would also be fitted on all future major warships of the Indian Navy. This missile along with the MFSTAR would provide these ships the capability to neutralize aerial threats at extended ranges. With the successful proving of these systems, Indian Navy has become part of a select group of Navies that have this niche capability, which would provide a fillip to our Maritime Operations.